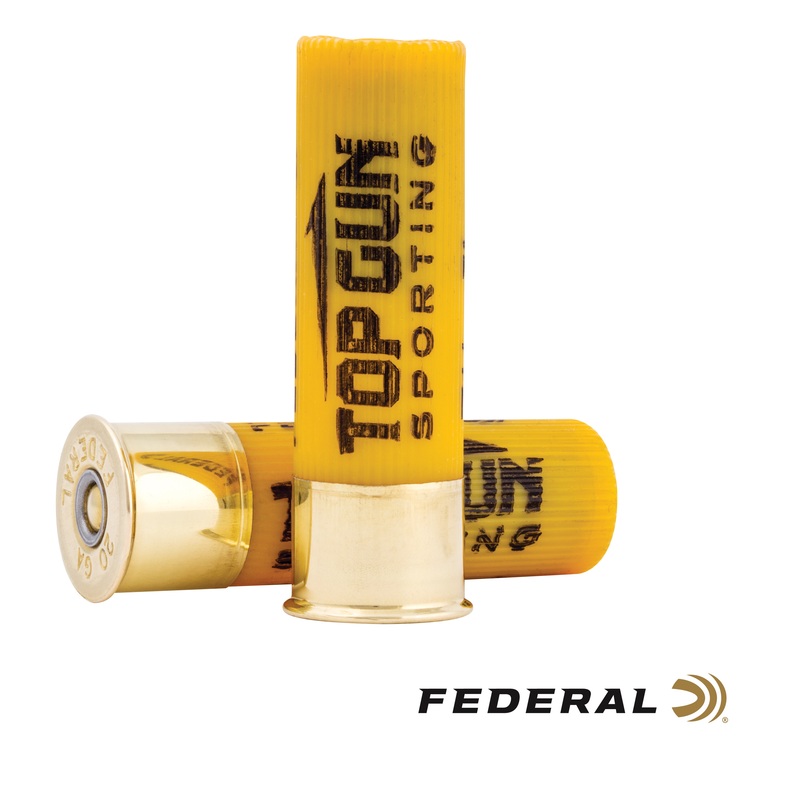 ANOKA, Minnesota - March 18, 2019 - Federal expands its venerable Top Gun target shotshell line with Top Gun Sporting, loads designed specifically for sporting clays shooters. Shipments have been delivered to dealers. For decades, Top Gun has been pulverizing even the most challenging clay targets. 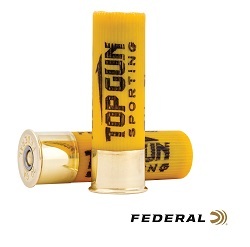 Now shooters can get that same consistent, trusted performance with Top Gun Sporting loads. They push their payloads fast to shorten leads, yet reduce felt recoil to allow quicker follow-up shots. Available in 12, 20 and 28 gauge, as well as .410.